Beth is a graduate of the University of South Carolina College of Engineering, with a Bachelor of Science in Civil and Environmental Engineering. In her role as our Director of Business Development, Beth maximizes the organization’s recognition within the local and statewide communities and continually builds relationships with the business community. Beth also plays an active role in tracking projects until completion and makes sure the client is satisfied with the final product. Beth currently serves on the board of directors for The Columbia Museum of Art Contemporaries as the Art Acquisition Chair, The Palmetto Health Hospital Cancer Center, and Central SC Alliance Committee of 100. She is also a committee member with the South Carolina Economic Developers Association and Calvary Young Leaders for the Atrium Society. 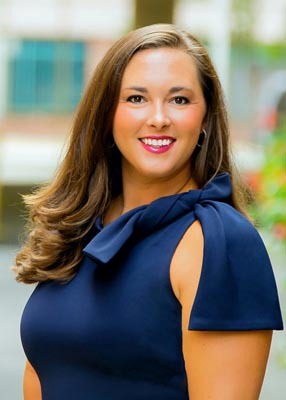 She is an active member of Columbia Opportunity Resources, Carolina Alumni Association, Leadership Columbia Alumni Associations and Graduate of Leadership Columbia Class of 2012.